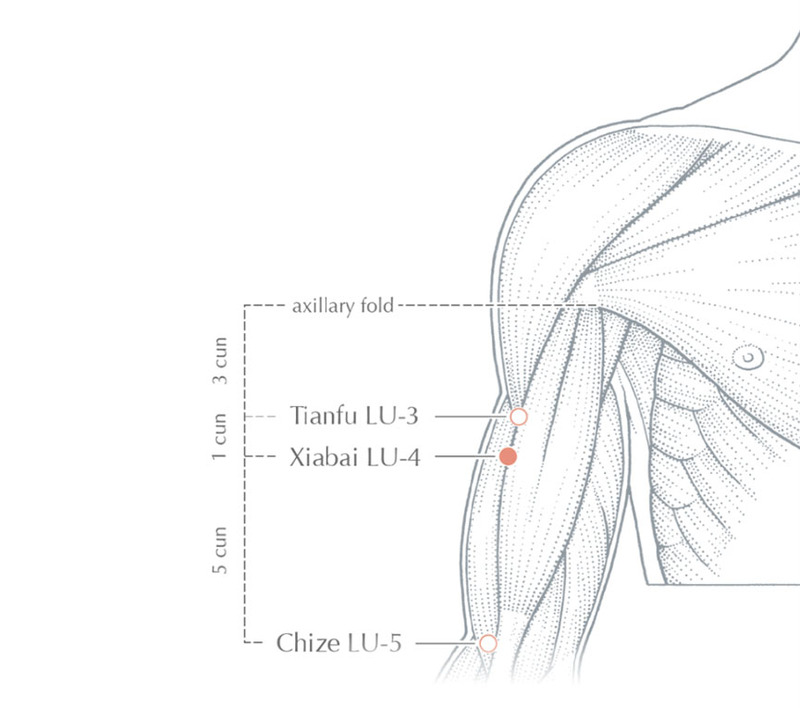 A Manual of Acupuncture is the primary acupuncture point resource used in colleges and universities throughout the world. Originally a textbook, it is now also available as an Online Edition and mobile phone app (digital membership allows access to both*). A Manual of Acupuncture is designed to help students and practitioners with every aspect of their study and practice. 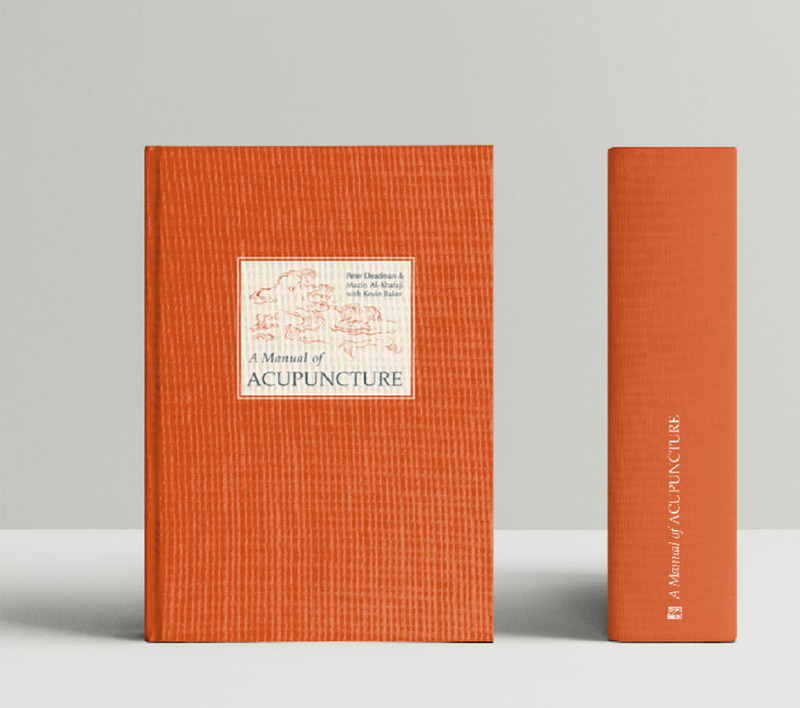 Since its publication in 1998, A Manual of Acupuncture has rapidly become the standard acupuncture point book for students and practitioners throughout the English-speaking world. With detailed exposition of the names, locations, indications and actions of every point, it is characterised by hundreds of beautiful and anatomically exacting illustrations (one for every point), lengthy commentaries on the points, numerous point combinations drawn from classical texts and comprehensive indexes.